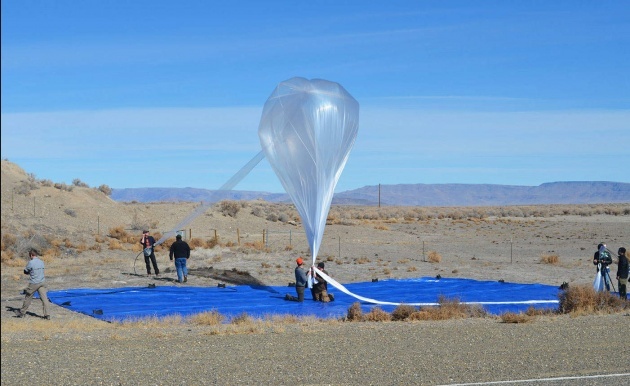 In 2013, Google unveiled Project Loon, a plan to send a fleet of balloons into the stratosphere that could then beam internet service back down to people on Earth. And it worked! Last year, the project provided more than 250,000 Puerto Ricans with internet service in the wake of the devastation of Hurricane Maria. Now Loon is partnering with Telkom Kenya, Kenya’s third largest telecommunications provider and, starting next year, Loon balloons will soar high above the East African nation, sending 4G internet coverage down to its rural and suburban populations.